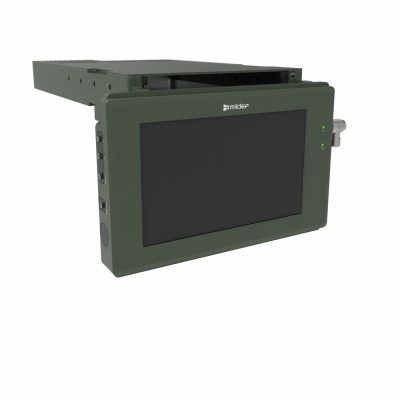 19”/2® KSW1100 Series Rugged military KVW switch - MilDef, global supplier of rugged military electronics. 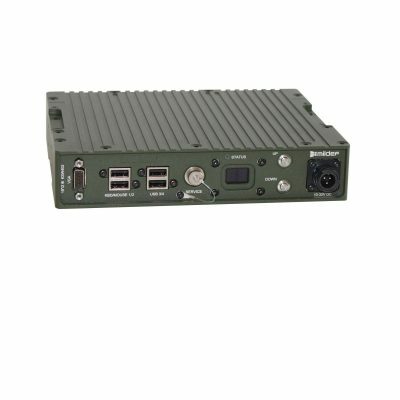 The KSW1100 series is a range of KVM switches for DVI and USB input in a fully rugged enclosure. It allows up to 6 computers to share the use of a single DVI and 2x USB for keyboard and mouse. The peripheral focus will be given to a computer manually by using pushbuttons on the switch, or by connection to an external switch. The 19”/2 standard enables flexible mounting with customized brackets. 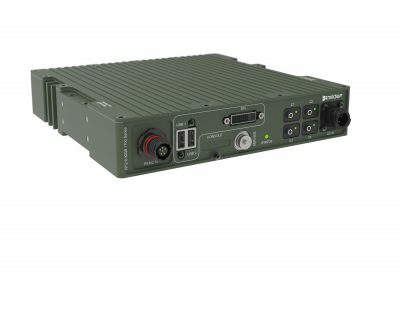 The unit can be mounted in a 19” rack, half racks, directly to a surface and in any angle. Built to take a beating The switch is built to withstand the harshest conditions over the long haul. 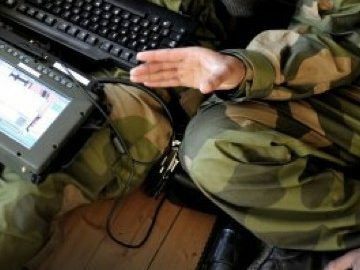 It features aluminium casing, industrial connectors for easy integration and will operate down to -40 C.
Our products always come with a lifetime support to ensure your equipment maintains peak performance for many missions to come. We also serve units and stock spare parts for 5 years end-of-life.